Feedback: 59 comments - leave yours! Meringue is the most obvious pastry to bake when you have too many egg whites, and yet many home chefs are frightened to try homemade meringues. See how easy they are if you go by the book. You should obtain a very stiff, intensely white cream. 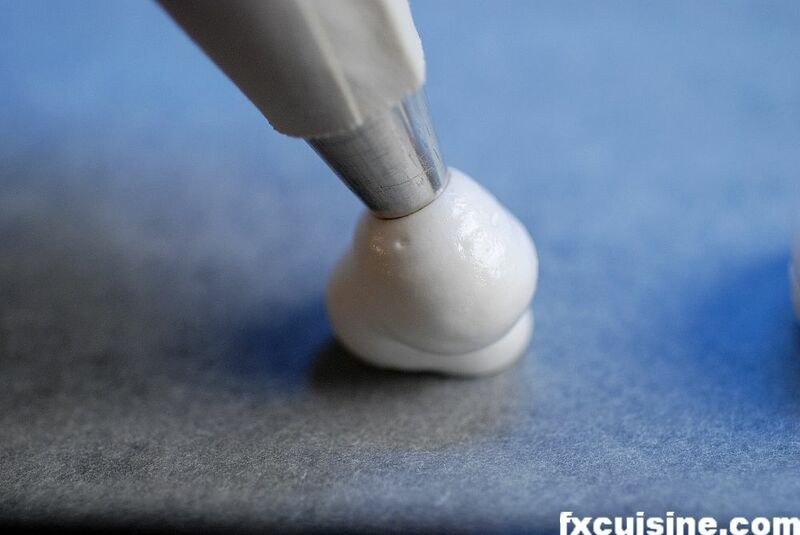 Fill a pastry bag with the meringue cream. Place parchment paper on a baking tray and pipe the meringue in regular mounds. Try not to move the pipe as you push the meringue out and nice, circular mounds will appear. 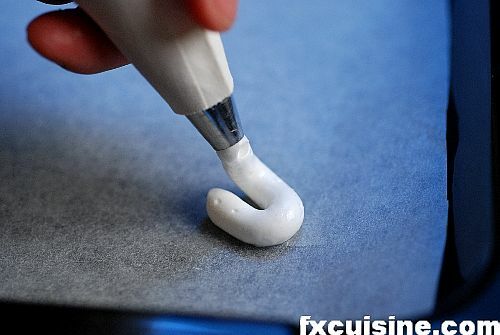 This is not toothpaste and you don't want white slugs. You do not need much spacing and they won't expand much. Depending on what you plan to use them for, you might make little rods or even a disc. My 200 gr filtered egg whites yielded two full trays of meringues. Heat the oven to 105°C/220°F and bake for about 90 minutes. 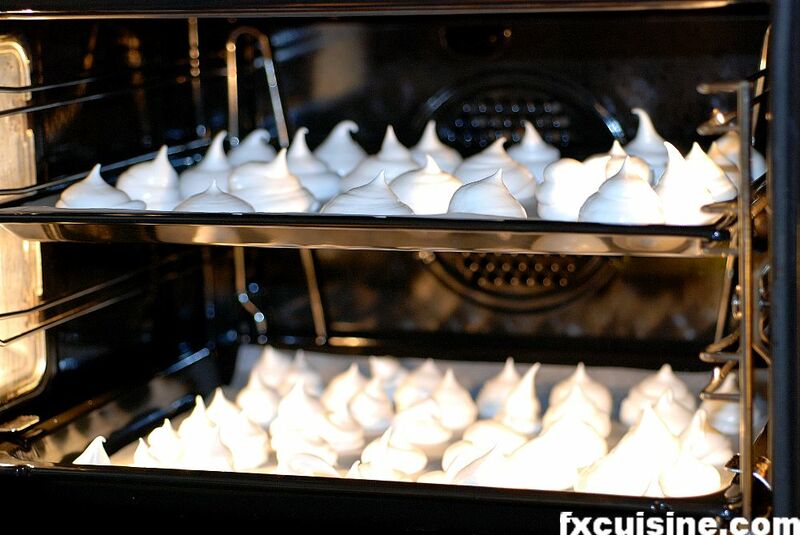 If your oven continues to work when you open it, place a bowl of aluminum foil to keep it slightly open so the water steam from the meringue will escape and they will dry better. Two things happen when you bake a meringue. First the sugar/egg foam changes its structure. Then all water evaporates, leaving a brittle structure. 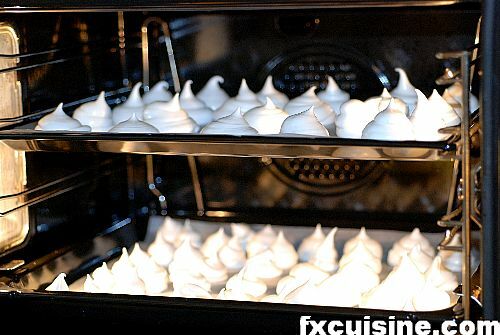 Depending on the size of the meringue you may have to leave them to dry in the oven at 80°C with the door slightly ajar for several hours until they are really dry. Do not hesitate to take one out and taste it. The inside should be dry but can be slightly chewy, like a caramel. I wish you success with your meringues! This is the simplest meringue and the most natural one to prepare at home, known in the trade as 'French meringue' or 'Common meringue'. 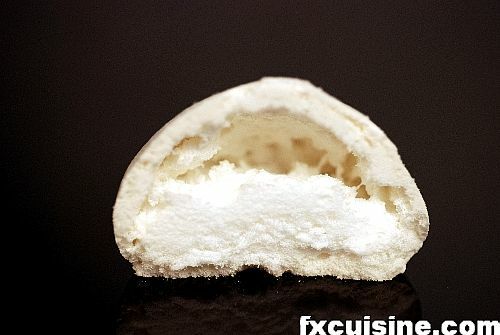 There are also 'Italian meringues' and 'Swiss meringues' that use a slightly more complex technique. A pistachio-flavored little cake served with coffee in French gastronomic restaurants. If you get the pistachio paste, you can make it too. 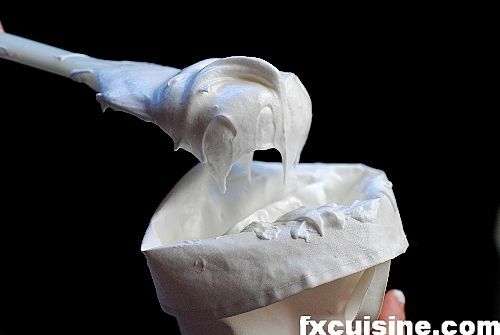 What a lovely and very explicit recipe and pictures to make a perfect meringue. I think I want to make larger ones with a well to place mixed berries for an exquisite dessert. Meringue brought back sweet memories of my mother. She would make meringue whenever she has lots of egg whites left from using the yolks for other recipes.I'll make some following this recipe and let my mother try them! Thanks for the nice comment, Ann! BK, I am so pleased you like the recipe enough to compare it to your mother's. This is really praise from Caesar! I'm going to try this, I think it looks easy and delicious ... sagenhaft! 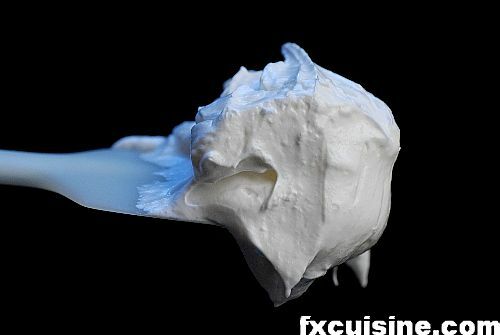 My husband loves to eat meringue that's why I try to browse the internet and find your recipe... Thank you so much I will try to make it next week... and the photos look lovely and makes my mouth watery.... This is Annie from FRANCE. Very nice HOWTO, especially the tip about leaving them to dry for a few hours.Now I can finally make my own meringues :-)Thanks. I have problems with a runny meringue. I will try your tips. Very user friendley! Thank you, you helped my dessert be a success! Is it possible to make the meringue ahead (1 hour of so)of time? ..... because I have always made it when I was ready to put it in the oven, and the noise of the beating of egg whites has always been unsatisfactory to me! Very helpful tips and pictures. I love meringues. Meringues are naturally a lower calorie cookie but since I'm really watching my sugar I decided to substitute half the sugar with Splenda. Also added 3 drops of yellow food coloring and 1/2 tsp banana flavoring (to two egg whites) along with 3/4 cup chopped walnuts. 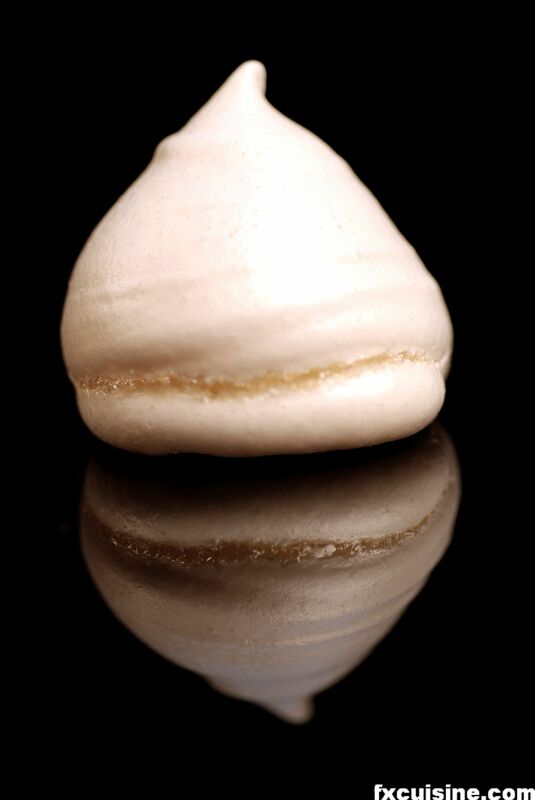 This made wonderful Banana Nut Meringues that I'll be taking to my next club function! thanks for the great photos! Flavored meringues are very popular in France too. I'm glad the recipe worked for you! I enjoyed reading about how to make the meringue. My problem is that it usually "weeps" after I take it out of the oven (lemon meringue pie). What causes the weeping and how can I prevent it? With that answer, I will have the perfect pie! Many thanks!! What causes pies to sweat? My meringue pies have a syrup like liquid between topping and filling. The procedure is very well and easily explained.Home u put up some more recipes like this! Steve, I don't think you could really do meringue without sugar. If it's possible, I don't know how, sorry! Yvonne you have done the hardest part, making the meringue. Just let them bake in peace and on a low heat and they will be just fine. Good luck! I'm in despair! 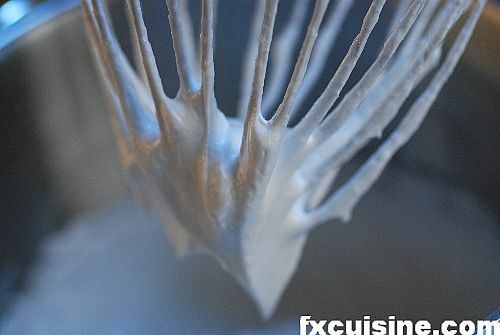 No matter how carefully I whisk, once I get my egg whites to the 'standing in peaks' stage, once I start adding sugar, even just a little sprinkle at a time (usually I'm using a mixture of caster and icing sugar), the whole lot just turns to runny liquid. What on earth am I doing wrong? A neighbour told me I had overbeaten the eggs, but someone else told me to whisk them til they wouldn't drop out of the bowl and I can never get to that stage before they turn runny, they will ALWAYS just slide out of the bowl! Please help. I was very impressed by the precision at which the recipes were described. In and throughout the language used was persistently clear, whilst maintaining a refreshingly humorous, yet informative tone...I am utterly delighted to have come across such gem of a website! Sarah, there are lots of things you can try. First use only the cleanest pots, whisks and above all, egg whites. Then let your egg whites age in the fridge for a good week before trying. If you have an all-copper pot, use it to whisk the whites. Otherwise add a drop of lemon to stabilize them. Add the sugar gradually. You might want to try an electric whisker. I hope this helps! Albert, thanks a lot for visiting and I'm glad you liked the recipe! Check out some of my other articles, you might enjoy the Paneer one. Dalline, I will soon publish a rhubarb meringue pie recipe, but otherwise just read the tips about meringue making and follow them strictly, it should help with your results. Good luck! Here is a random use for meringues. I made little meringue drops to use as the base of icing roses to decorate a birthday cake. I put them in the cold oven to dry out of the way, then forgot they were there and turned on the oven. Oops. Well, the meringues were still moist inside and they puffed up into ... mushrooms! Each one with a cap and stem, bent at its own funny angle. I decorated them like psychedelic toadstools, using food coloring and a paintbrush, and stuck them all over the cake. It was a huge success. Una, this looks like a terrific discovery, those popping meringues. Do you recall the size of the drops, the temperature and time you baked them? FX's answer→ Good luck with the Pavlova Scotty! FX's answer→ Oh Judy, you nailed down a very critical point here. There are all sizes of eggs out there, if you count the eggs or egg whites instead of weighing them, your cakes and meringues will be very different depending on the eggs you use. If you want to do bring your pastry to the next level you have to buy a digital scale - no other way. FX's answer→ Hola Elena, gracias por tu visita! Desgraciadamente no si si puedes añadir splenda, tienes que pruebar. Però si que puedes usar todos los sabores artificiales y naturales que quieres. Buena suerta! Gracias por la receta. Los tips estan muy buenos. ahora trataré de llevarlos a cabo. La verdad es que nunca me han salido bien. when I came to the States from England. sandwiched between 2 meringues. So good!!! Thank you for your clear advice for the meringue. I successfully made them here - even though it rained throughout the day! :). I gave them a little coffee flavor. I want to make some candies and confections for Christmas but don't have a candy thermometer yet. FX's answer→ Glad this helped you, Jonathan. Cooking sugar for confectionery is tricky, even with the thermometer. Good luck! FX's answer→ Maybe you overbeat your eggs, or added too much water. Not certain what happened here. Thanks so much for your reply, but I will try your recipe once again tonight and will keep you posted. Have a great wkend. Re:13/02/2010 - problem... Yes, it worked now that the eggwhites were not overbeaten. More yummy this time, and many thanks for your prompt reply and guidance. 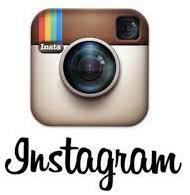 Your website photos are marvelous for any new baker. Just brilliant. 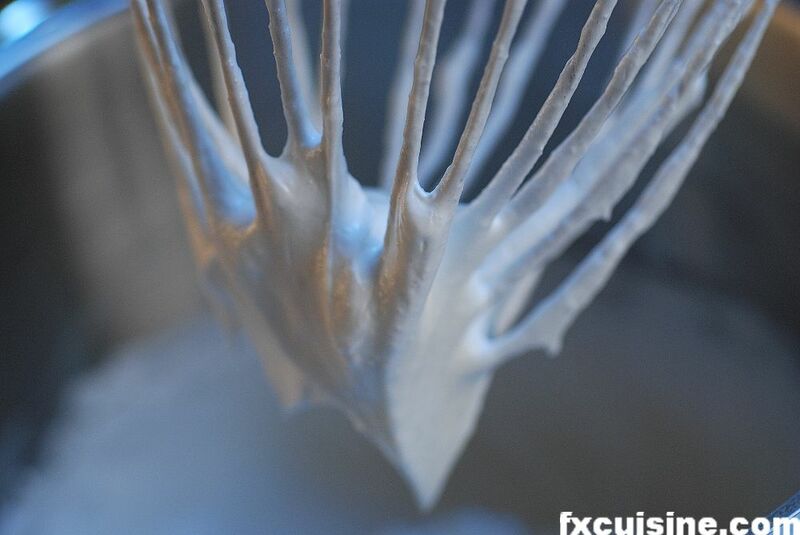 I love the photos and the clearly defined method for making french meringues! I'm going to make them this weekend !! Word to the timid: I just made these without a scale, parchment paper, piping bag, baking sheets, or calibrated oven (does that feel like 200 degrees? Sure!) and they came out perfect. Exactitude is apparently unnecessary; my egg whites were 8 days old and filtered, though. FX's answer→ Zach, glad the meringue worked even with just a fork for cookware! Great blog and great photos, nice change from many US food blogs. 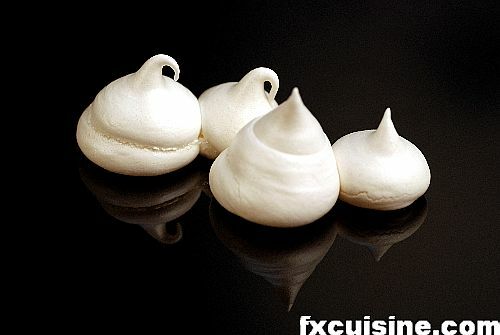 I did meringues yesterday and they was excellent. I add more lemon and whisk by hand (it was quite tiring) two days old filtered whites. After a night my meringues was ever more tasty. I am thinking about making ragù bolognese, it will be second time I'd made it. First time I made it using very similar recipe to yours. This time I thinking about not using milk and using vegetable stock instead of chicken. what substitue is for parchment paper? I learn to make the meringues at first time. FX's answer→ This is only used so that the meringue do not stick to your baking dish. milles mercies. i made meringues many years ago and had forgotten how to do it. i actually had done them in my copper bowl. this time i had a pint of eggwhites just sitting in the fridge because i had made several key lime pies. i tried, actually the meringues are in the oven now. it was so long ago that i had a pastry bag that this time i cut a small hole in a ziplock bag and used it as my forcing bag. it worked perfectly. oh thanks you again. your recipe was easy, clear and just delightful. Stunning photos! Worked beautifully. I added instant coffee powder as I love coffee flavor meringues! Thank you for the great article.